※VIP tickets are one day tickets. This festival can not enter customers under the age of 20. Also, we can not enter entrance with infant / preschool children or keep children. 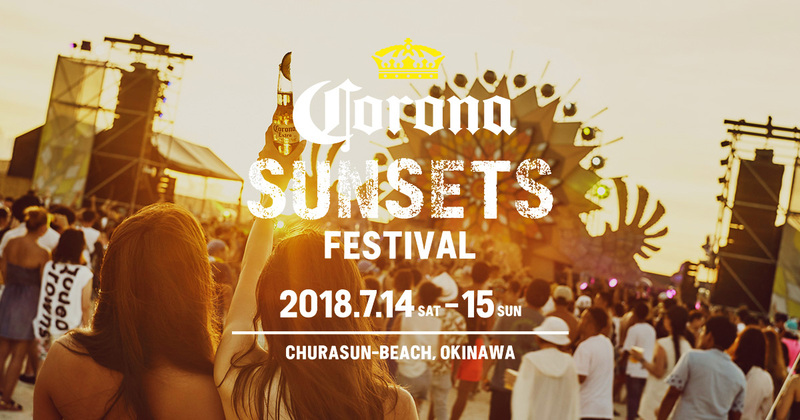 We will check the identity card with your photo (license / passport / Alien Registration Certificate) on the day of the festival, so be sure to bring your photo ID with your photo. If you can not present, we will refuse admission. In that case, please note that we can not refund tickets at all. Tickets cannot be sent. Please pick up your ticket(s) at the venue. Ticket(s) are non-refundable and non-exchangeable. Amounts include system usage fee and exchange fee.In case of event cancellation, service charge will not be refunded. It may take time to complete your application . "Ticket Order Confirmation" e-mail is proof that the application has been completed. "[Rakuten Ichiba] Order Confirmation (Automatic Reply)" e-mail is not a certification has been completed. Please be careful.